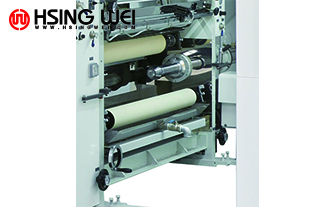 HSING WEI supply 10 color Rotogravure Printing Machine, 11 color Rotogravure Printing Machine, 12 color Rotogravure Printing Machine over 40 years in Taiwan. 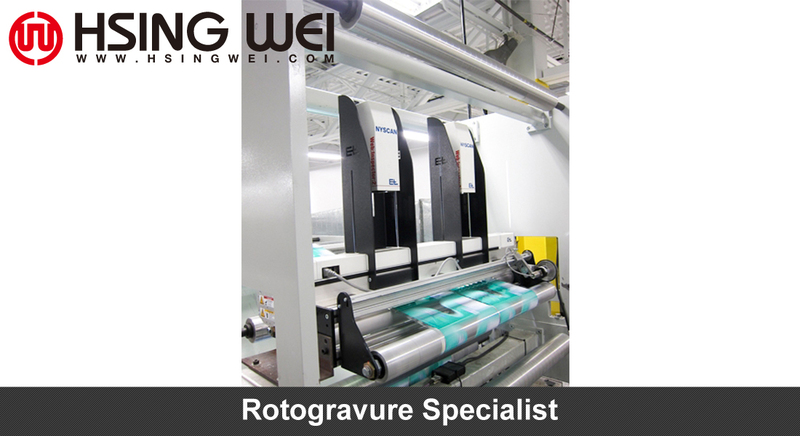 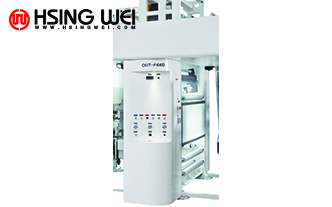 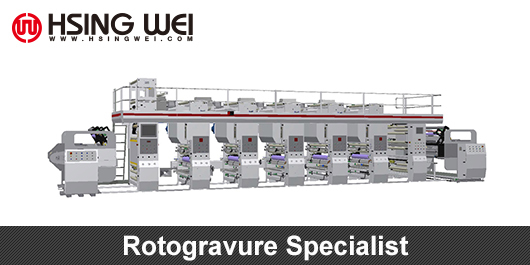 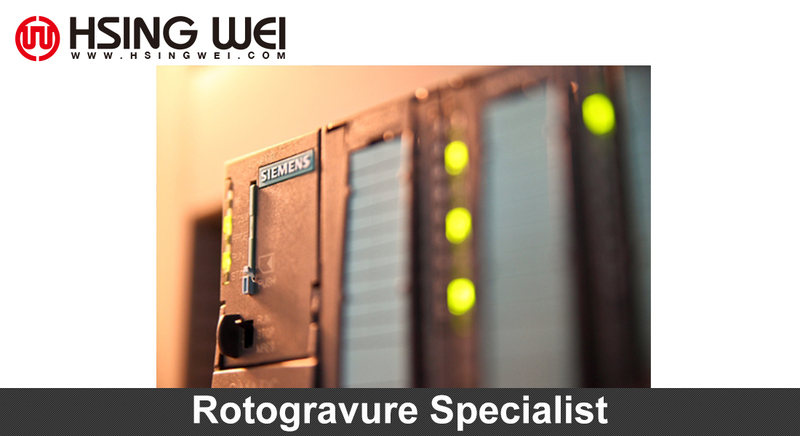 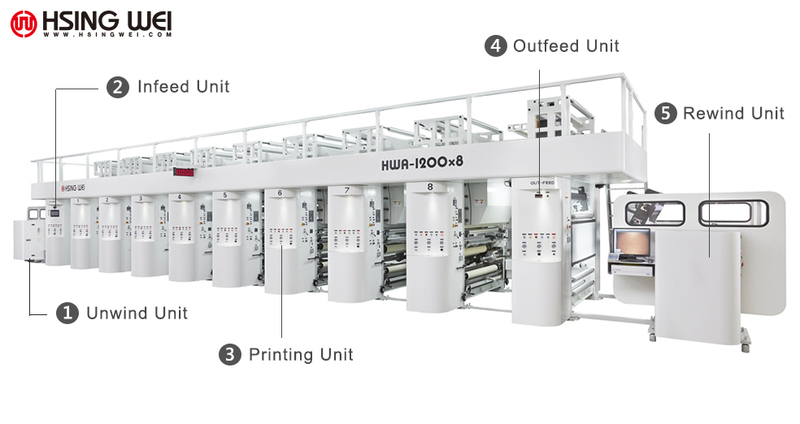 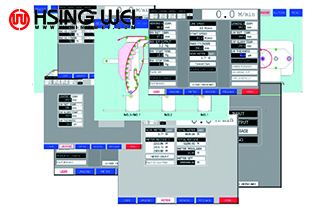 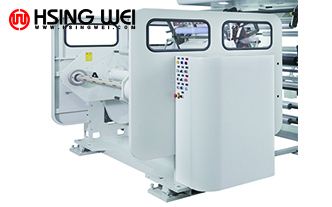 Rotogravure Printing Machine Faster & easy set up time initially. 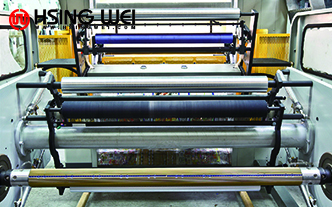 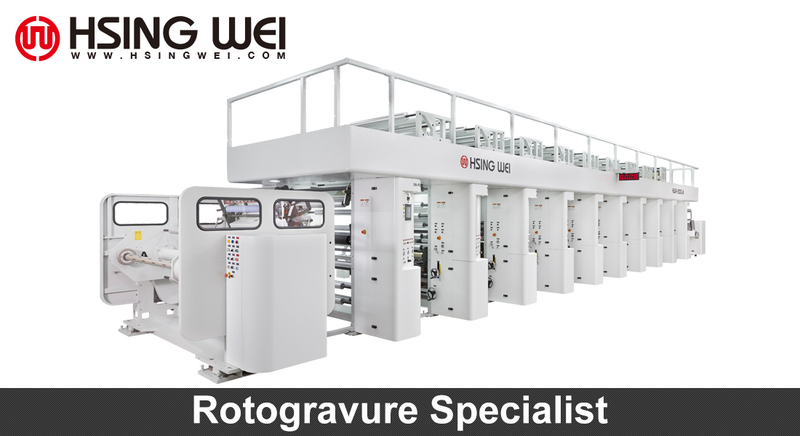 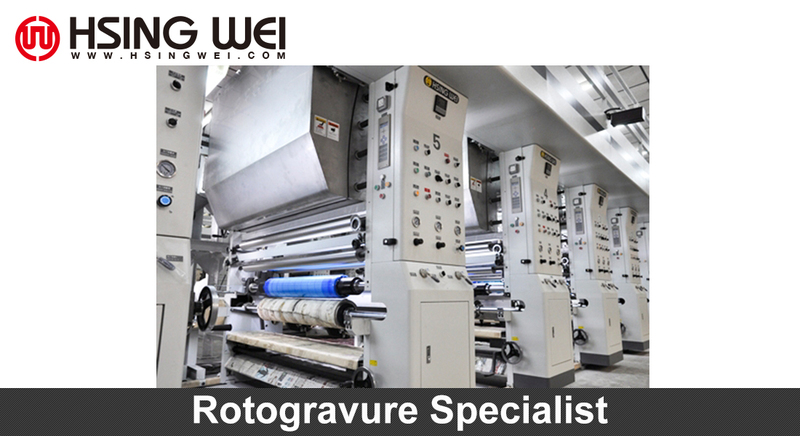 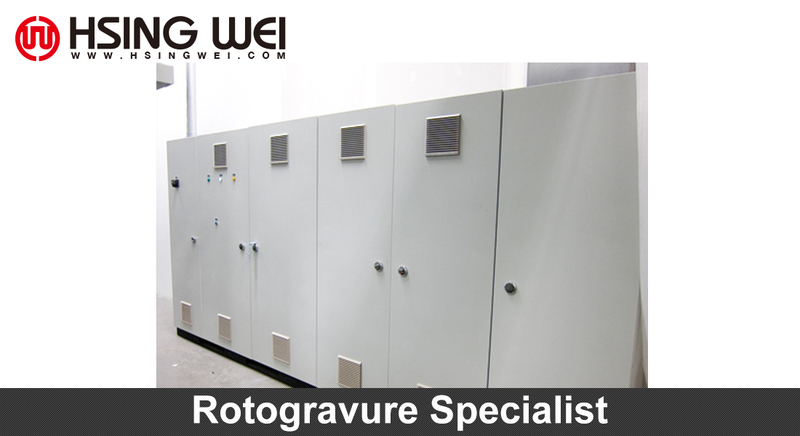 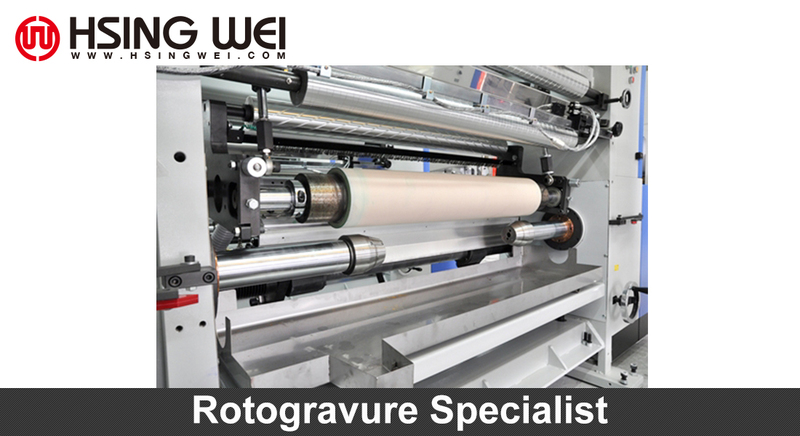 Rotogravure Printing Machine Increase production capacity.